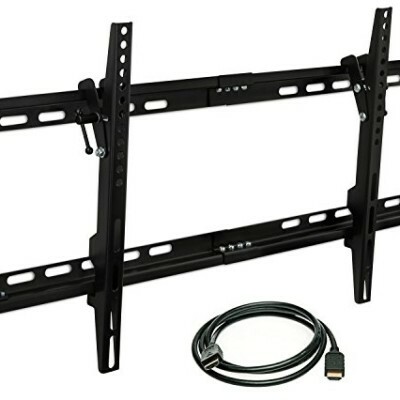 The SANUS Classic MLT14 is a tilting wall mount for most 37 inch to eighty inch flat-panel TVs up to a hundred thirty lbs. Digital Axis know-how will allow 10 degrees of tilt motion with the touch of a finger to support minimize glare. 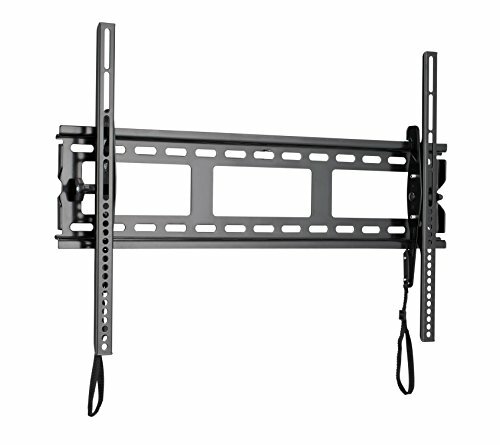 Lateral change skill will make it simple to center the Television set on the wall, even with off-center studs. Locking mechanism retains the Television set securely in spot on the wall plate increase a padlock (offered individually) for further stability. Comes pre-assembled for a fast and simple installation. 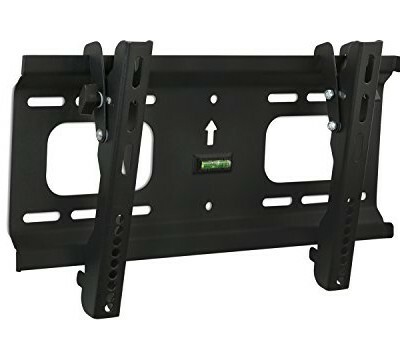 UL-Shown for excellent and safety assurance.Universal mounting layout for TV’s & Screens 37″-eighty” and sits just 1.9″ off the wall.